Chinese panel maker BOE has attempted to supply its OLED panels to Samsung Electronics, according to Korean media, The Investor. 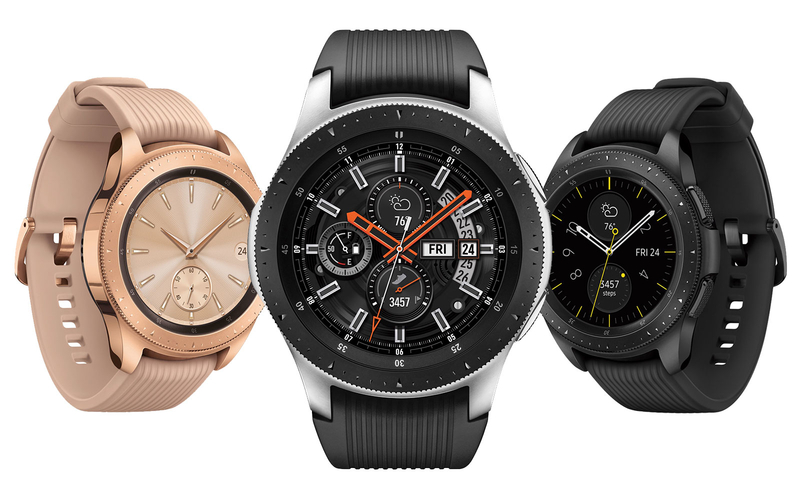 The report said BOE has been working on samples for the panels used in Samsung’s Galaxy Watch. BOE has started to produce its sixth-generation OLED panels in May. However, it was reported that the yield rate was low as the production process is complex. The company might have improved its yield rate if it successfully becomes an OLED supplier for Samsung. Meanwhile, BOE will also become a big threat to LG Display and Samsung Display. The Chinese company has reportedly planned to supply flexible OLED panels to Huawei, providing at least one million units of OLED panels to Huawei’s Mate 20 model. With the supply of OLED panels to Samsung’s Galaxy Watch, BOE is aiming to break into the supply chain of Samsung’s smartphone panels.